From this section it is possible to know in more details the characteristics of the geological data owned by the Geological Survey of Italy. 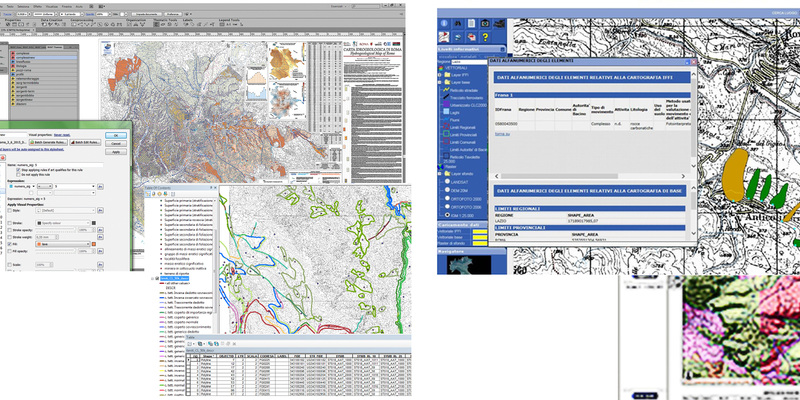 Through the catalogue of metadata you can search geological data available at the Geological Survey of Italy. Metadata have been prepared for each database with the aim to provide its main characteristics and information about its content. 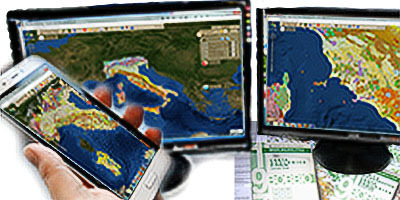 Through the map viewer you can explore in a geographic environment all the data related to the databases of the Geological Survey of Italy, together with several other useful information layers. The map viewer is based on the most updated standards. 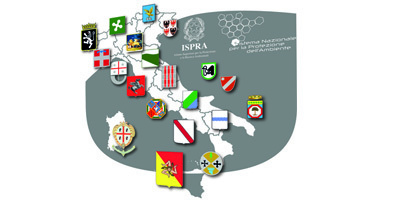 From this section you can add the databases of the Geological Service of Italy as an additional information layer to your GIS project. Consultation (WMS) and download (WFS, WCS) and KML (Google Earth) services are defined according to international standards (OGC) to ensure maximum interoperability. From this page, it is possible to access to the geological and environmental databases owned by the technical departments of Regions, Autonomous Provinces and Regional Environmental Agencies with a competence in geology at regional level. 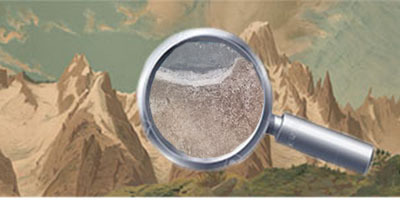 From this section you can directly access to Thematic Viewers for some databases of the Geological Service of Italy.